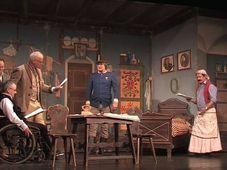 For the first time ever, non-Czech audiences have the chance to get acquainted with Jára Cimrman, a unique phenomenon of Czech culture. 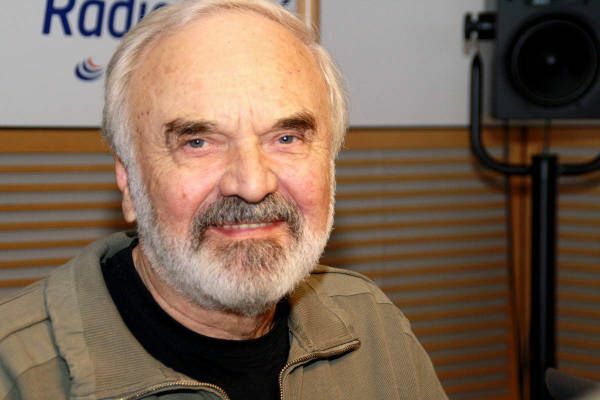 The fictional character has enjoyed immense popularity with Czech audiences for more than five decades. 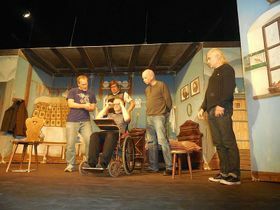 One of the Jára Cimrman plays - The Stand In – was recently translated into English and is now being staged in Prague’s Jára Cimrman Theatre by a group of Prague-based, English speaking actors. I went to see the final rehearsal. 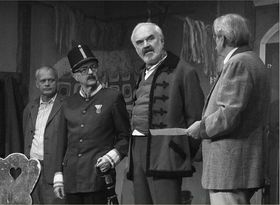 'The Stand In', photo: archive of Cimrman English Studio Záskok or The Stand In was written by Zdeněk Svěrák and the late Ladislav Smoljak in 1994 and is considered to be one of the best Cimrman plays. 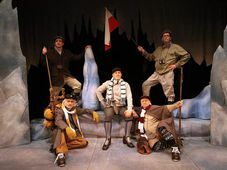 Set in 1910, it tells the story of a small, unsuccessful, traveling theatre company, whose repertoire often includes plays by the playwright Jára Cimrman. In the play, the company’s leading actor suddenly disappears and they are forced to replace him at short notice with a stand-in: the renowned actor Karel Infeld Prácheňský. 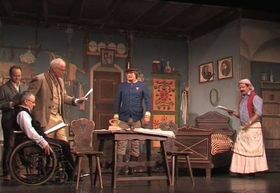 However, his inability to remember the text, the character he is playing and even which play he is in leads to considerable chaos and much comedy. 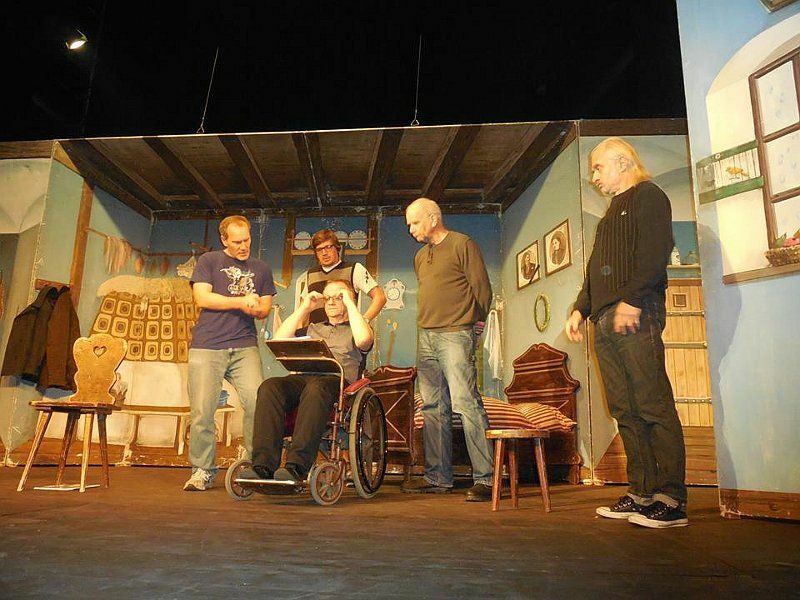 “The idea of Cimrman is a hoax and not to be believed. It is a hoax that craves exposure since its aim is humour. The spectator knows full well that it is a deception but relishes the way that Cimrman is blended seamlessly into history and to great comic effect. 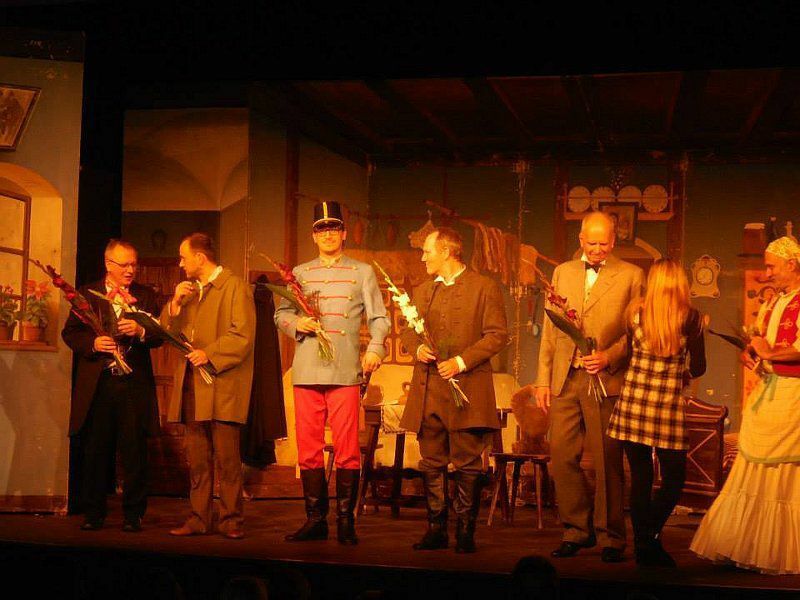 So instead of just imitating the Czech version of the play, the actors had to find their own, individual approach. 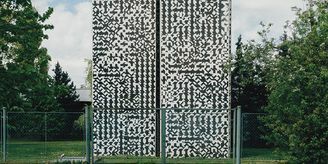 “We would like to mirror the original, but as expats, as foreigners, we also realize that without the background knowledge that Czechs have a foreigner coming to this material wouldn’t necessarily understand why it is so dry, why there is such a flat delivery, so to speak. 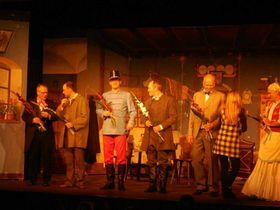 'The Stand In', photo: archive of Cimrman English Studio To make sure that all the jokes will really get through to the English-speaking audiences, the Cimrman English Society organized a public read through before hitting the stage. 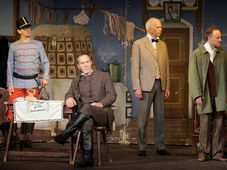 The Stand In premiered on stage of the Jára Cimrman Theatre in October and will be rerun several times during November and December. Meanwhile, Emília Machalová and Brian Stewart have already started working on another translation, so that the legend of Jára Cimrman can be spread further beyond the borders of the Czech Republic.